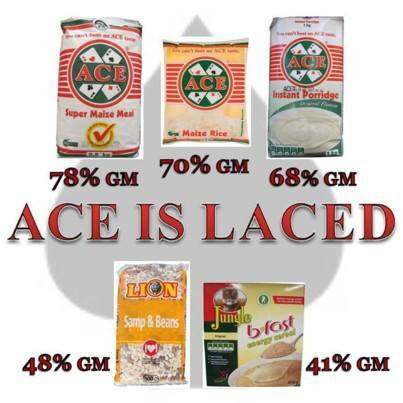 ACB releases investigative report on SA bread industry. 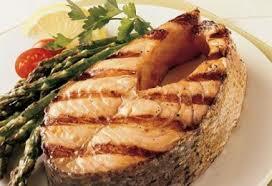 Finds violation of SA’s GM labeling law. Philippine farmers vigorously protest GM rice by invading GM fields. 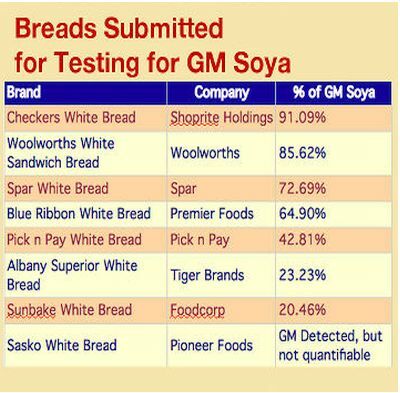 ACB reveals shocking GM test results of Tiger Brands’ most popular maize based products. High levels of lead detected in imported Rice.